Scooper - Story News: Whether aliens walk among us or not? Whether aliens walk among us or not? UFO’s (unidentified flying objects) have been around the earth since the bible. Many documentarians have dedicated their entire lives to searching for that big truth. Many devotees of such phenomenon have died trying to prove their point. 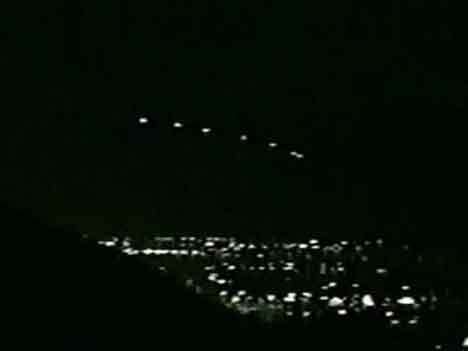 Did you know that UFO is a term coined by the United States Armed Forces to identify any unfamiliar aircrafts flying around their perimeter? Let’s look at some great sightings. Do you believe? Mulder and Scully sure did. 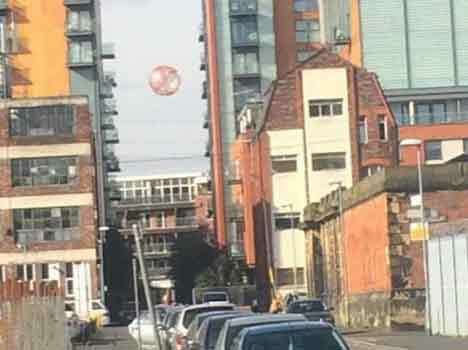 You may think this is a balloon or some sort of advertising technique but no message, no strings attached to it. In shiny colors too. While WWII was still soaking up the media at the time, this didn’t quite make it to the headlines. 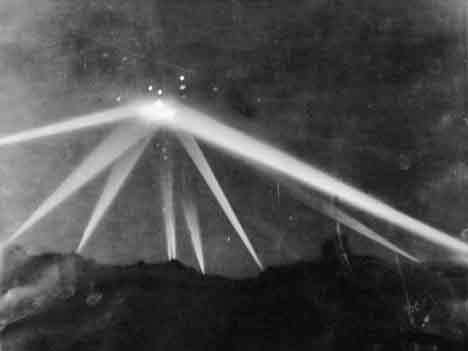 Fighter planes even shot the UFO. Imagine how serious this was when the military had to intervene. In 1997, I was probably playing Nintendo but many people from Arizona were looking up at the sky from 10pm until 2am, waiting for something to happen. And it didn’t. It just faded. Who’s to say that aliens can’t participate? And who wouldn’t want to be part or witness that glorious event. 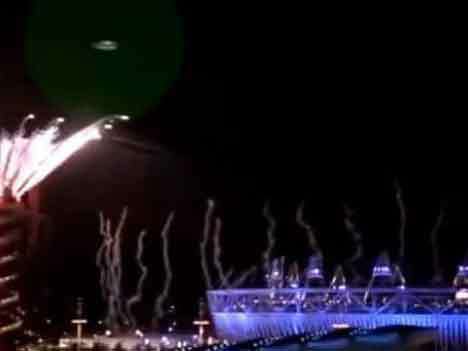 During fireworks, this UFO was caught on tape. Staff members declared that no aircraft or drone or anything were allowed during the presentation. 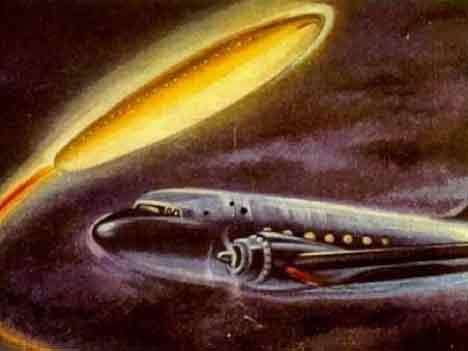 Although, they are no real pictures of the UFO sightings that these two pilots witnessed in 1948, a few other people also saw the flying saucer that looked like a big giant tampon. The USAF after years of researching and not understanding what that aircraft really was they dismissed it and denied further investigating on the matter.